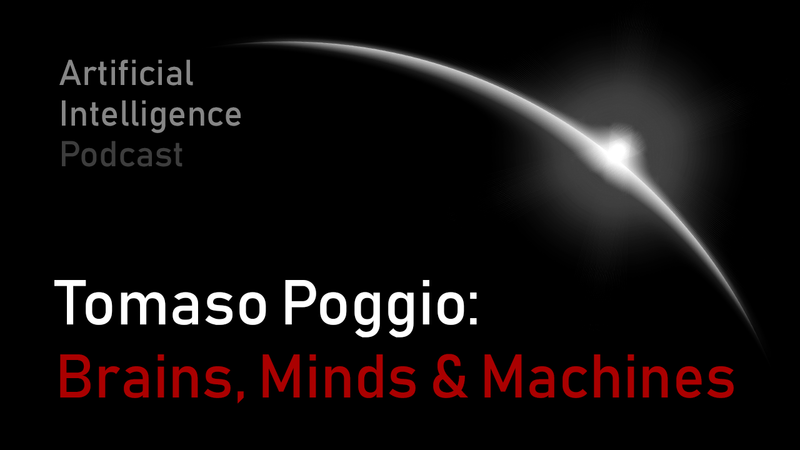 Tomaso Poggio is a professor at MIT and is the director of the Center for Brains, Minds, and Machines. Cited over 100,000 times, his work has had a profound impact on our understanding of the nature of intelligence, in both biological neural networks and artificial ones. He has been an advisor to many highly-impactful researchers and entrepreneurs in AI, including Demis Hassabis of DeepMind, Amnon Shashua of MobileEye, and Christof Koch of the Allen Institute for Brain Science. Video version is available on YouTube. If you would like to get more information about this podcast go to https://lexfridman.com/ai or connect with @lexfridman on Twitter, LinkedIn, Facebook, or YouTube where you can watch the video versions of these conversations. This entry was posted in ai on January 19, 2019 by Lex Fridman.